If your work place embraces holiday festivities, take a look at how we transformed the place we work every day into a fun holiday retreat. 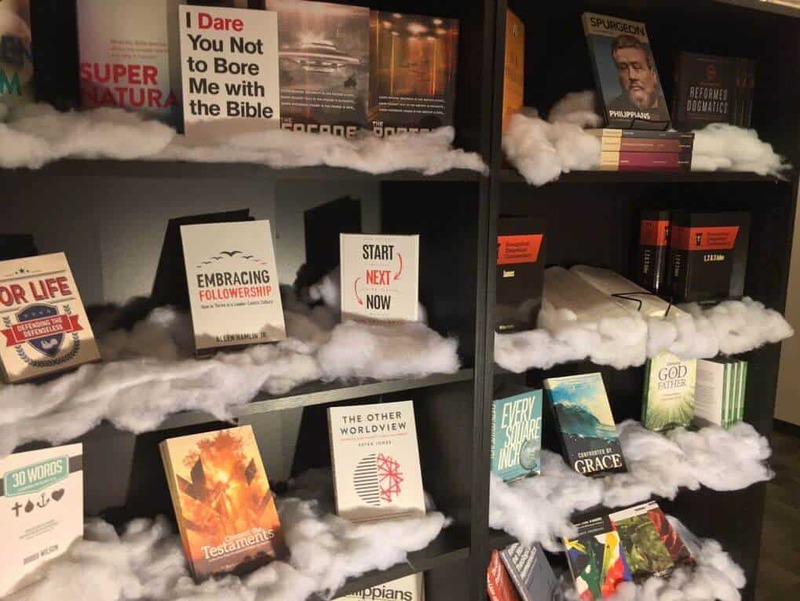 For the last couple of weeks, Faithlife’s offices have been full of subtle (and not so subtle reminders) of what’s just around the corner. 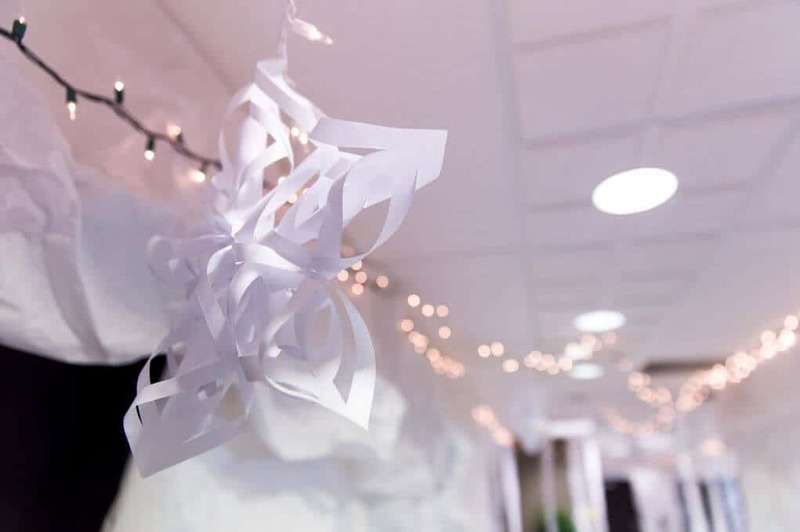 Mobile Ed created a winter wonderland by covering every surface in their office with paper. Christmas lights, snowflakes, and icicles dangle from the ceiling. Nobody is supposed to go out this door anyways (the space outside is under construction). Now it’s blocked by an igloo and guarded by penguins! Be careful that you don’t step on one of these little penguins. 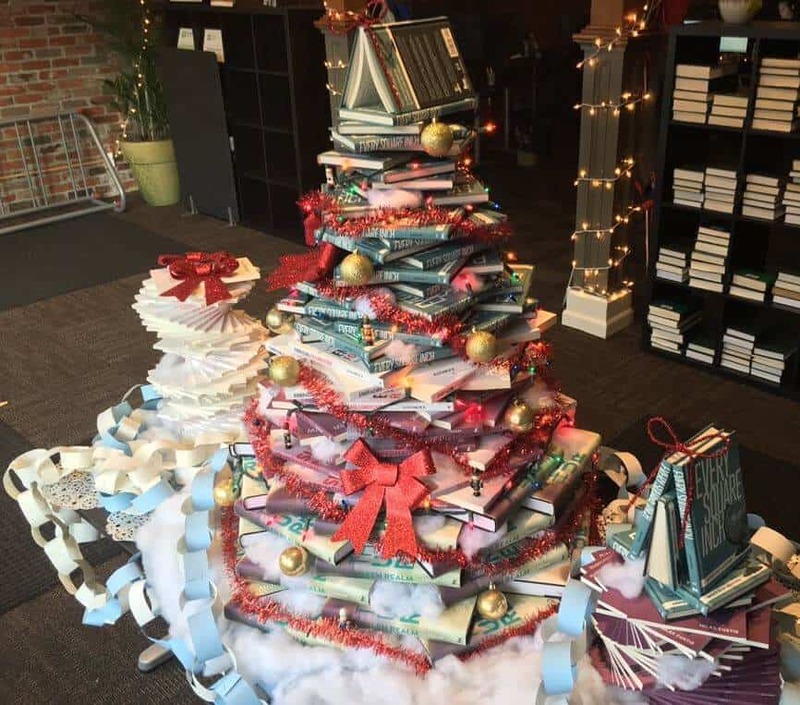 Lexham Press got creative and used print copies of our books to make this impressive Christmas tree. It sits beside the window for people to admire from outside. Life cycle of a tree: from tree, to paper, to book, to tree. If you ever run out of room on your bookshelves, you could always try this. Take a look at the catalogs of Lexham Press and Kirkdale Press. 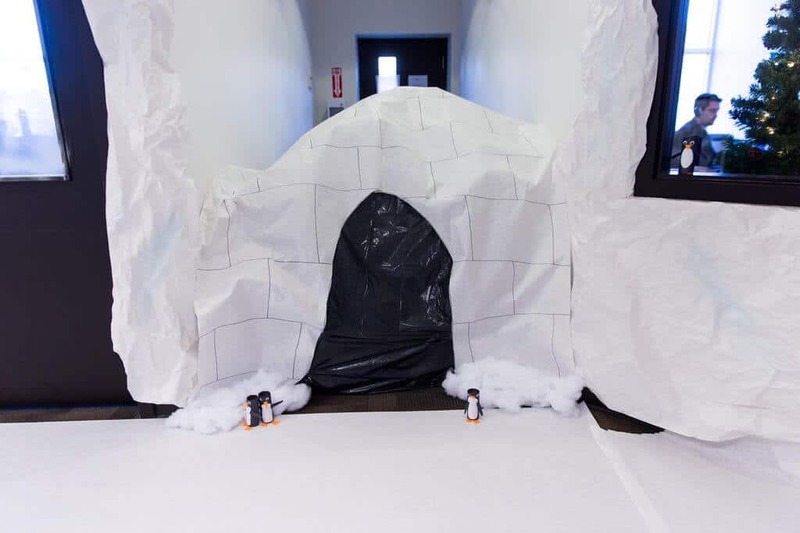 The content innovation team has a history of going all out for decorating contests. This year was no exception. Hedwig awaits you as your adventure begins at Platform 9 3/4. 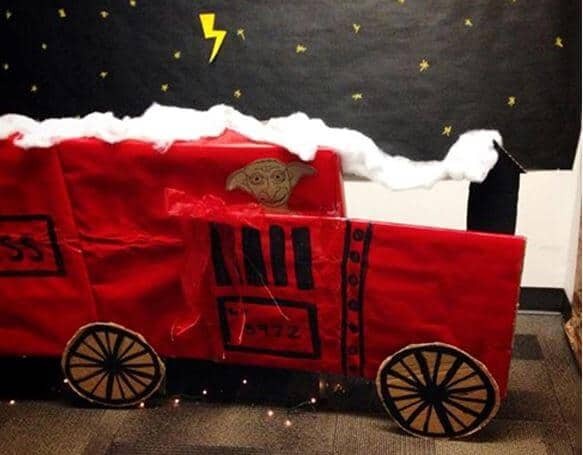 Hop aboard the Hogwarts Express with Dobby the elf. Beware of the Forbidden Forest. It is, after all, forbidden. In October, floating candles would’ve been creepy. In December, they’re delightful. This is how you enter customer service right now. Hey, why not? Verbum helped make sure everybody was ready to watch The Force Awakens. This stormtrooper was a little short, so we gave him a hat. Don’t get on Santa’s dark side list. That’s no aluminum foil moon. It’s an aluminum foil space station. A little wrapping paper, some red, some white, and voila. Your office is ready for Christmas. Josh Grantham and Brandon Rappuhn duke it out with candy cane lightsabers. Setting up a photo booth gives people a fun excuse to swing by your office. The e-commerce team decided to heat things up with a Christmas tiki lounge. 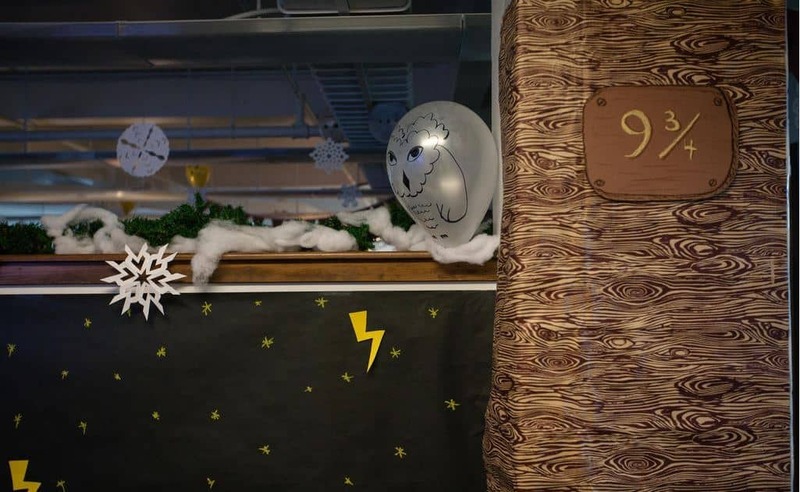 Their unique theme won this year’s “small department” Christmas decorating contest—and with it, a free team lunch. 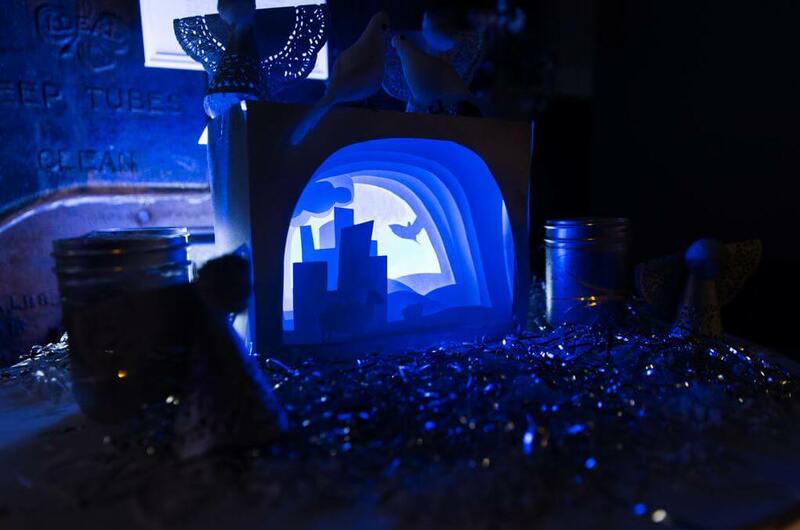 This year, our designers transformed DSGHAVN into a journey through advent. 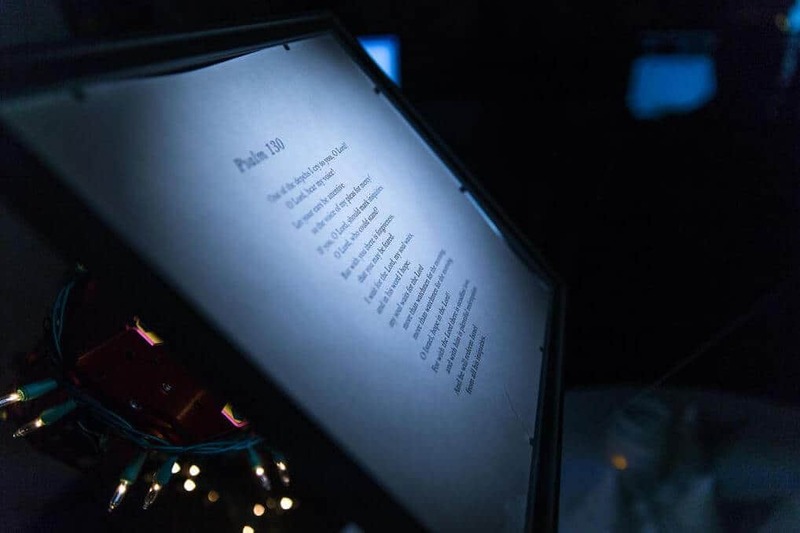 Five advent stations offered a passage of Scripture with imagery prepared based on that passage. The journey through advent won the large department category of the contest. The employee services team gathered up their favorite Pinterest-based Christmas decorations and crafted as many as they could. You could let someone else recycle all your cans, or you could turn them into a Christmas tree! Don’t just make snowflakes. Make a snowflake chandelier! Every time you leave employee services, you get to pass through this snowman. Which theme did you like the best? Tell us in the comments! Be sure to check out the results of some of our other Christmas festivities this year.